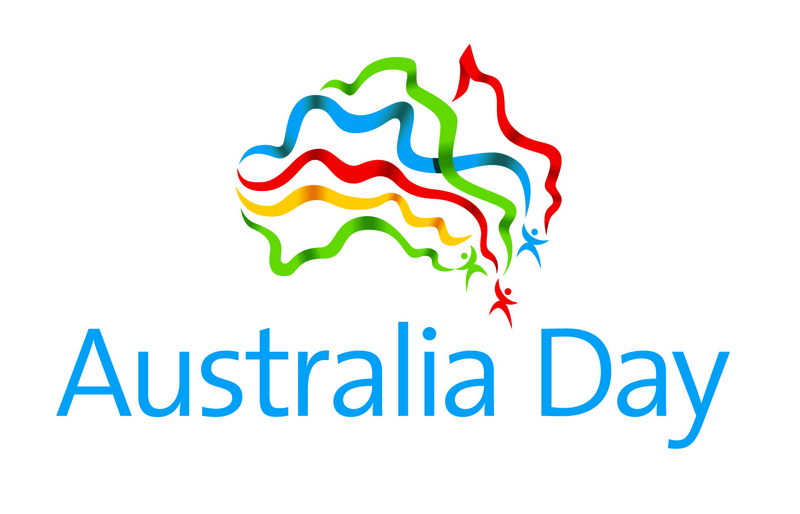 The Australian Communications and Media Authority (ACMA) automatically allows all radio amateurs to substitute their normal VK callsign prefix with the letters AX, every Australia Day. 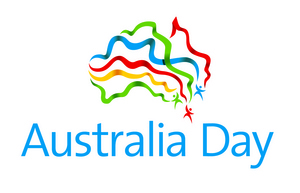 Our national day this year falls on Tuesday January 26. This gives radio amateurs the chance to be part of the commemoration the First Fleet's arrival in 1788 at Sydney Gove and the establishment of a European settlement at Port Jackson, with the raising of the British flag by Governor Arthur Phillip.